Daniel Bouju XO Decanter is created solely from eaux-de-vie from the premier cru of the region - Grande Champagne. As one would expect of an XO quality, there are three distinct phases to enjoy: On the nose it excites with scents of nutmeg, clove and cinnamon. These further evolve on the palate, with essences of vanilla and prunes dancing on your tastebuds. And of course, there's the finish - long, round, and satisfying... Together, the wide range of tastes and perfumes unite to provide the ultimate cognac experience. 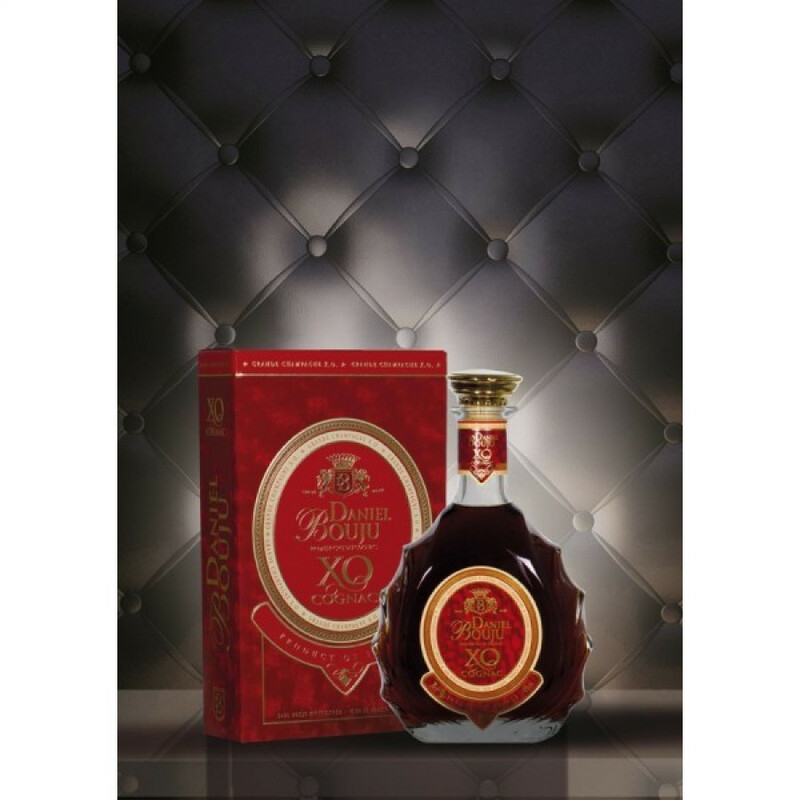 This wonderful XO is presented in a handsome decanter and presentation box.